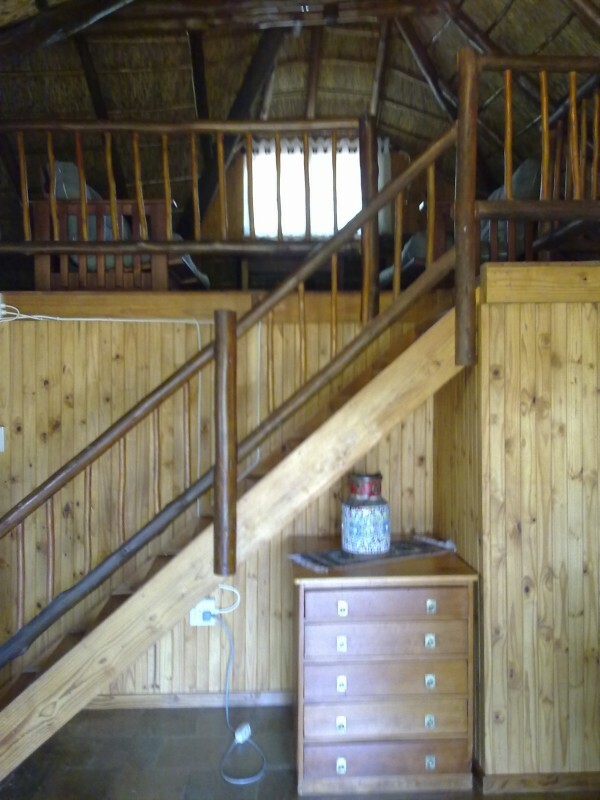 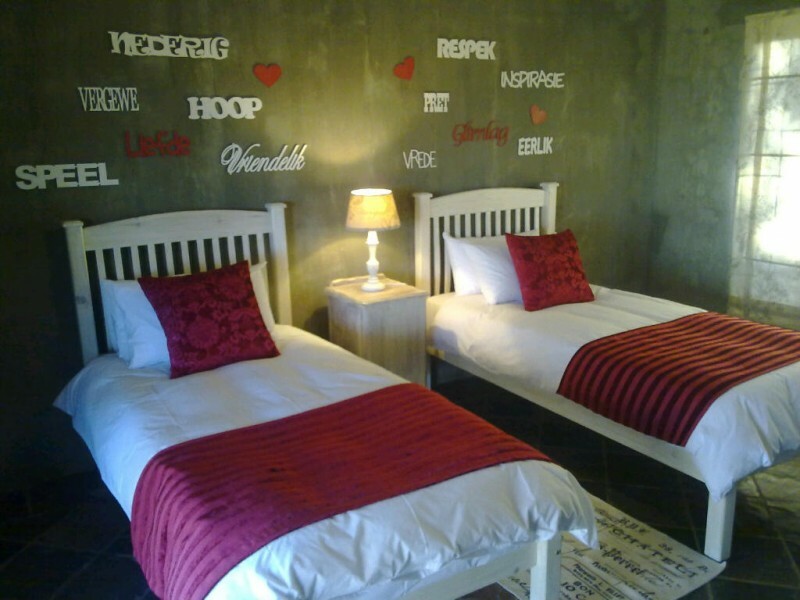 Hadida Guesthouse offers affordable accommodation and farm-style breakfasts, along with breath-taking views of the surrounding bush veld and local farms in the small town of Swartruggens. 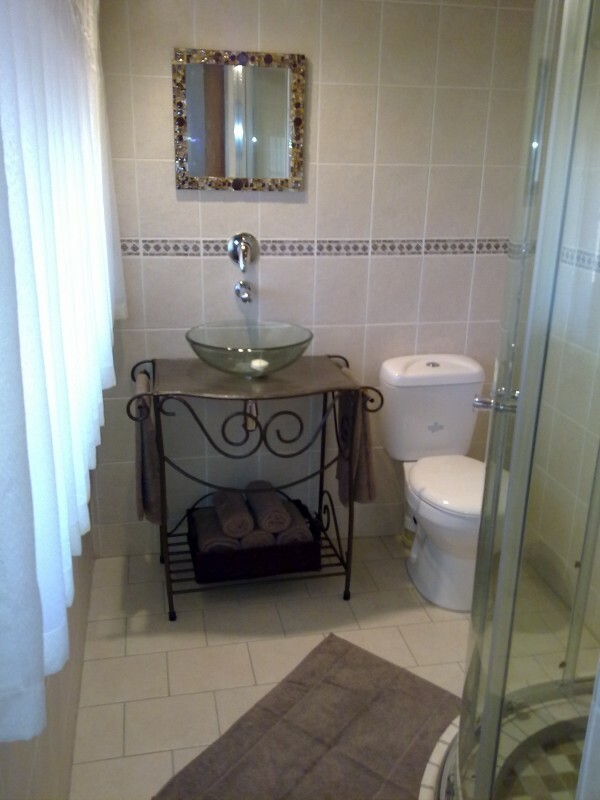 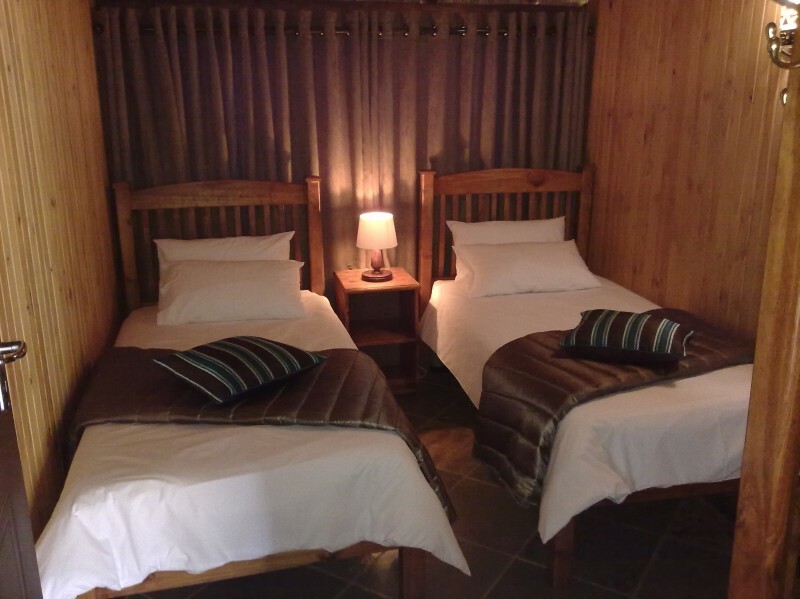 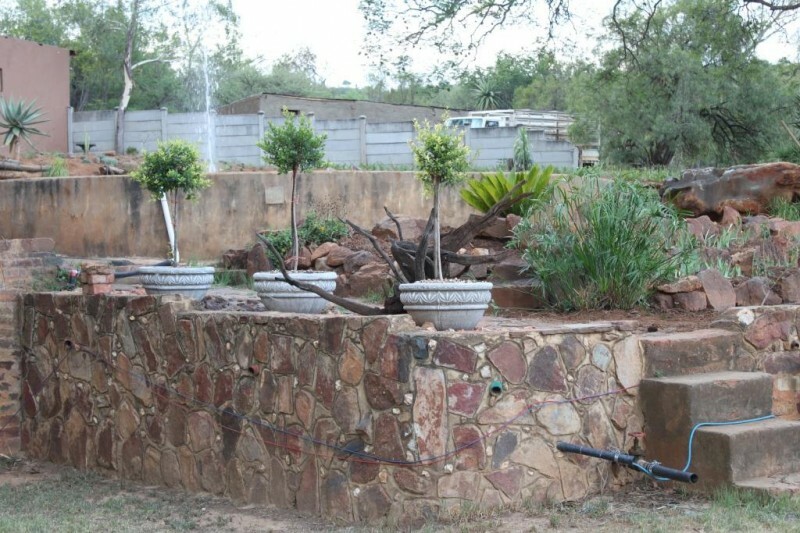 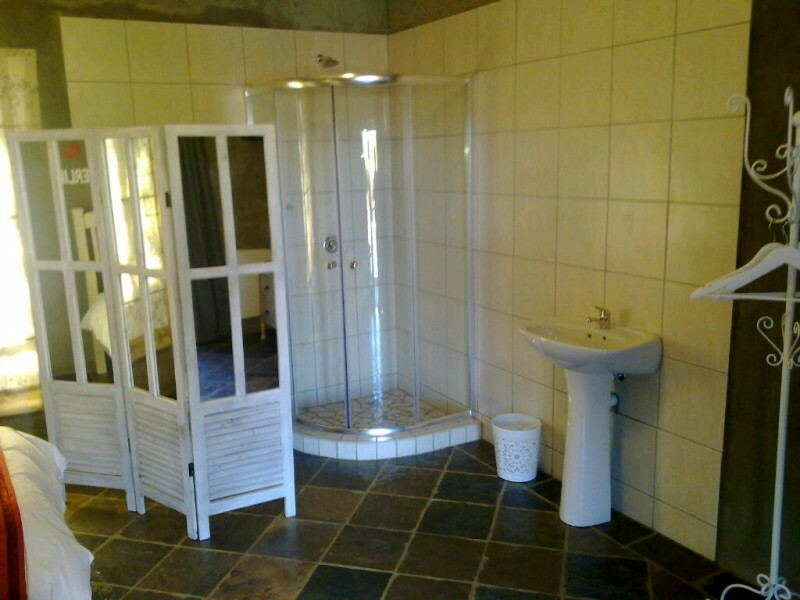 Situated between the towns of Rustenburg and Zeerust, the guest house is a comfortable homecoming for anyone that seeks a calm and peaceful overnight facility. 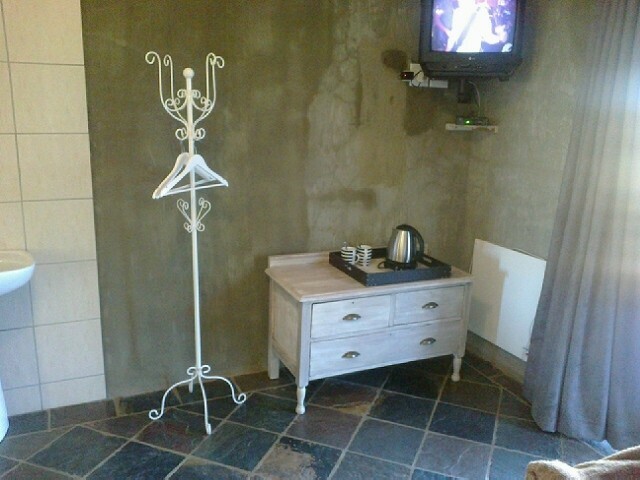 Free tea/coffee facilities are available in all four warmly decorated rooms, in addition to satellite TV and a private bathroom with shower. We also feature self-catering and barbecue facilities, where guests can relax and enjoy the panoramic views of nature, wildlife and various bird species. 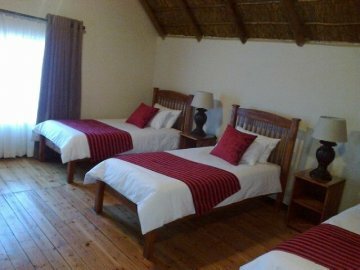 Self-catering and barbecue facilities are available where guests can relax and enjoy the panoramic views of nature and bird species.